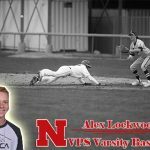 Gabe Kuester talks with Varsity Baseball Player Alec Lockwood. Click to watch/listen to interview. 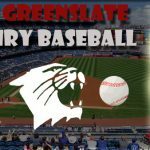 Kurtis Vierheilig sat down to talk with Varsity Athlete Jon Greenslate from Varsity Baseball Click to listen to interview.